Getting expert QROPS advice could potentially save you thousands on a UK pension transfer – click here to see how. If you decide to transfer a UK pension without seeking specialist QROPS advice (eg with assistance from your accountant or financial adviser) you could risk incurring greater costs overall (unless your accountant/adviser is also a QROPS expert). Nik Hayes(above), a UK Chartered Accountant, now living in Australia, explains why he sought expert QROPS advice for his own transfer, despite having substantial financial expertise himself. For most, the risk of higher costs and/or potential penalties is just too high. As Nik Hayes so eloquently states in this video, let the experts handle the complexities of QROPS and the tax calculations for you. often lose out on a poor ‘retail’ exchange rates (if not retaining in GBP) – Sterling Planners have access to institutional (wholesale) Fx rates and pass these benefits in full onto our clients. 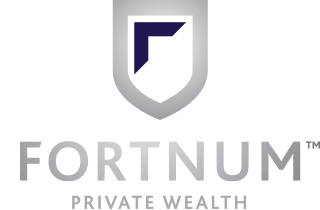 click here for a client case study illustrating a potential net gain of AUD$32,000 from favourable wholesale Fx rates. risk an ‘unauthorised payment charge’ (up to 55% of the total transfer value), dependent on how you structure your benefits beyond the initial UK pension transfer. IMPORTANT NOTE: Your Australian Superannuation Fund is not responsible for ensuring your UK pension transfer is compliant [i.e. complies with all UK QROPS/ROPS rules and Australian ATO tax rules] – even though claims on their websites and in PDS brochures appear to indicate they may advise on these matters. 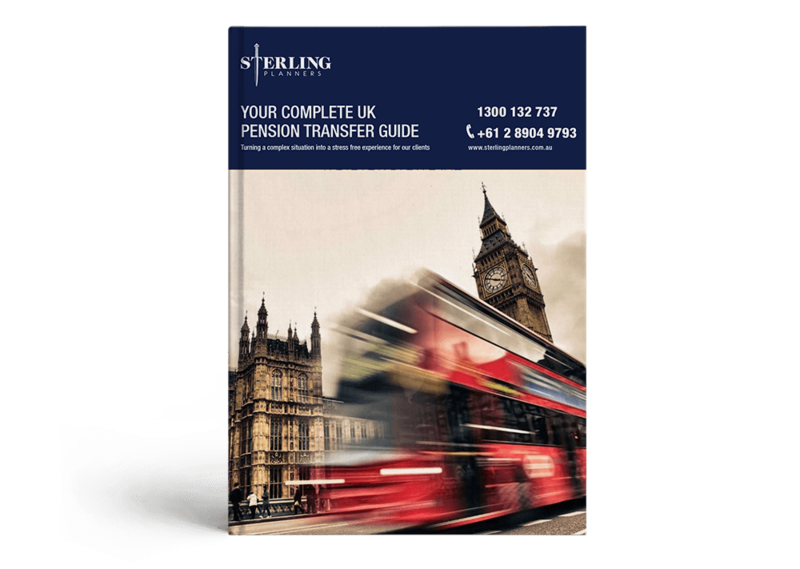 Sterling Planners have been the QROPS leaders in Australia since 1997 and are arguably one of the most experienced, reputable UK pension transfer specialists in Australia. Our two senior Advisors have over 23 years of combined experience with UK pension transfers. We offer a comprehensive Statement of Advice, allowing you to make a fully informed decision about whether or not a UK transfer would benefit you financially.